- Pittsburgh legend and former IBF lightweight champion Paul Spadafora is rumored to be signed to participate in the first legal and sanctioned bare-knuckle boxing event in the United States since 1889. Spadafora, 42, has not stepped into a ring since his unanimous decision victory over Hector Valazquez in July of 2011 at The Rivers Casino in Pittsburgh. - May will be a solid month in the Pittsburgh area with two pro shows slated on back-to-back weekends. First, on May 19th, World Fighting Champions will bring pro boxing to The Meadows Casino in Washington, Pennsylvania as Pittsburgh fan favorite Bill Hutchinson is slated to be in action against an opponent which has yet to be named. May 25th will see Mike McSorley of Integrity Fighter Managment bring pro boxing to the Priory Grand Hall in Pittsburgh. 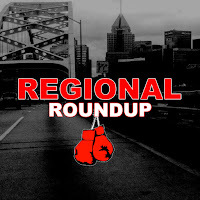 - The Lake Erie Association branch of USA Boxing will be hosting a Junior Olympic Qualifying Tournament this upcoming weekend beginning on Friday, May 4th at the MLK Civic Center in East Cleveland. 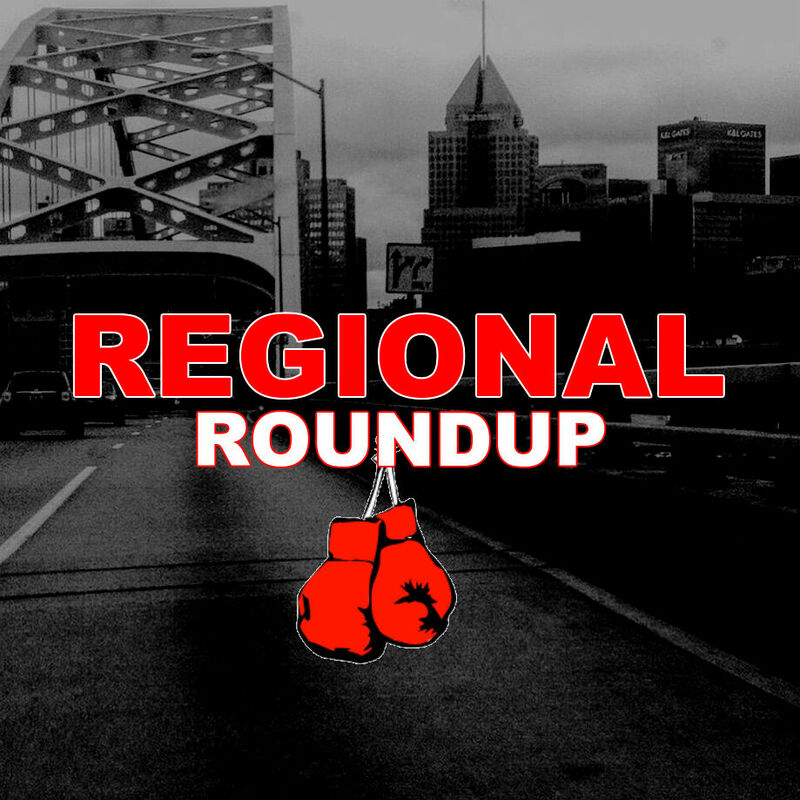 - Three of Cleveland's top undefeated prospects have bouts scheduled including former Olympian Charles Conwell Jr. who announced on his social media that he will be headlining a show in Cleveland on June 16th. No details have been provided yet. Thomas Mattice will be in action on May 11th in Philadelphia against an opponent to be named while Montana Love will be in action on June 8th in Pittsburgh at The Rivers Casino. Wow I can say that this is another great article as expected of this blog. I thought I would leave my first comment. I don't know what to say except that I have enjoyed reading. Much thanks for this valuable article. This is a very nice blog that I will definitively come back to more times this year! Love to read it,Waiting For More new Update and I Already Read your Recent Post its Great Thanks. Much thanks for this valuable article. This is a very nice blog that I will definitively come back to more times this year!